Investigators say a 13-year-old girl and 16-year-old boy built the fort after watching a prank video online. 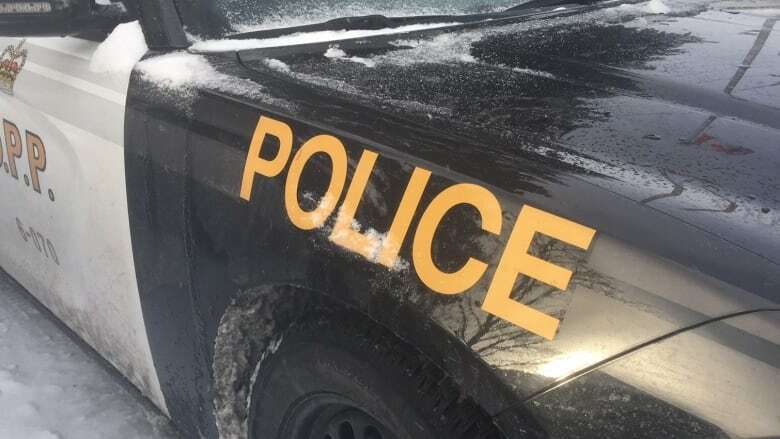 Two teens who, the OPP say, built a toilet paper fort, then fell asleep inside a Simcoe store ended the night being led from a bathroom by police. Officers were called to the store on Queensway East around 4:36 a.m. on Feb. 5 after employees found two teens in a washroom. Investigators say a 13-year-old girl and 16-year-old boy went into the store around 8 p.m. the night before, then built a fort out of toilet paper based on a prank video they had watched online. In the video two other teens apparently ended up hiding out in a store overnight. After climbing inside the fort, police say the teens fell asleep. The store closed and when both woke up in the early morning hours they discovered workers were restocking the shelves. The teens ran to a bathroom in the building, but were spotted by an employee who called police. Police say both teens were "very remorseful" and were taken home to their parents. No charges were laid at the request of the store.